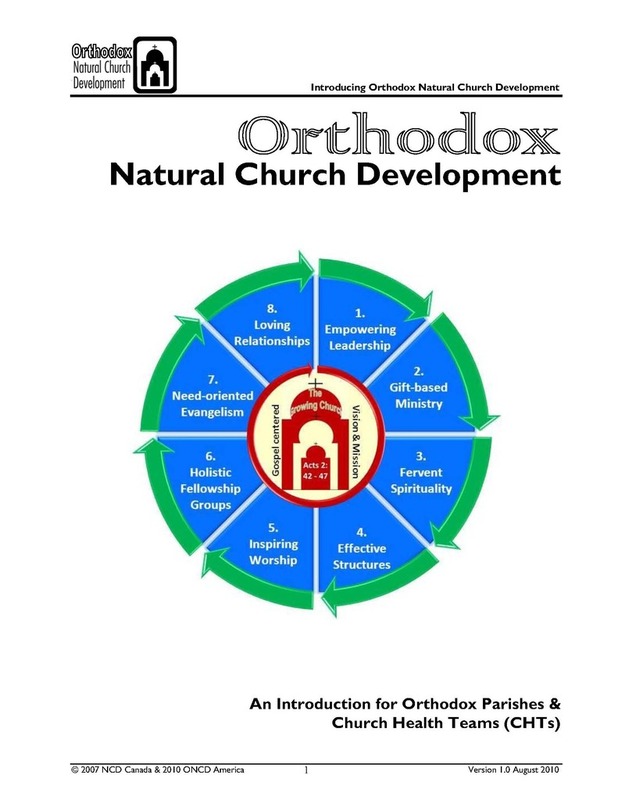 Orthodox NCD was initiated in 2007 when Christian Schwarz, the founder of Natural Church Development International and based in northern Germany, met with Fr. Jonathan Ivanoff, an NCD Certified Coach who had been using NCD in Orthodox parishes since 2001 to discuss furthering NCD among the Orthodox parishes here in North America. 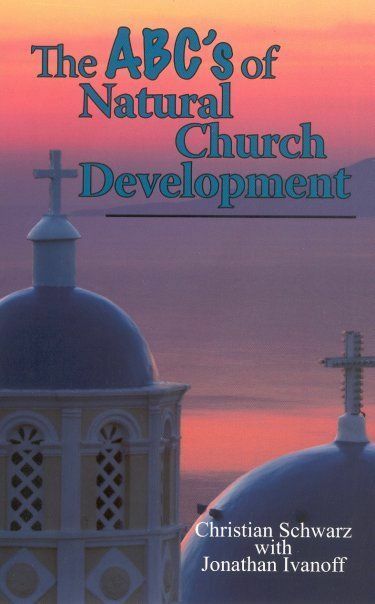 That initial meeting led to the development of a form of NCD that was contextualized to produce both initial “parish-friendly” materials that could appropriately and adequately explain NCD to the average Orthodox parishioner as well as an Orthodox form of the NCD Survey. This is also now supported by Orthodox training materials and workshop facilitation materials utilized by the ONCD Coaching Network. Liaise with the NCD International Institute in its ongoing research to take full advantage of the latest information and data. 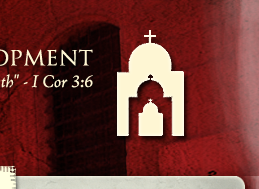 As of 2014, over 40 ONCD Surveys have been done in Orthodox churches throughout North America in multiple jurisdictions including the Greek Orthodox Archdiocese and the Orthodox Church in America. Fr. Jonathan Ivanoff is the Director of Orthodox NCD America. Fr. Jonathan has been using NCD principles in parish work since 1992 and has been a coach and presenter for NCD since 2003 as well as a presenter for the Church Multiplication Training Center and OCA “Boot Camp” from 1998 to 2002. He has been a member of the OCA’s Department of Evangelization since 2003 and is currently head of the Commission on Mission and Evangelism for the Diocese of New York and New Jersey. He is also a CoachNet Certified Coach and a member of NCD International’s Advisory Board. Fr. 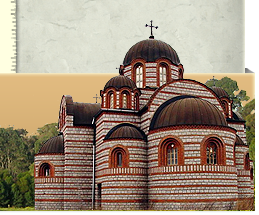 Jonathan is a 1986 graduate of St. Vladimir’s Orthodox Theological Seminary and was ordained a priest in 1993, serving since that time at St. John the Theologian Church in Shirley, NY. 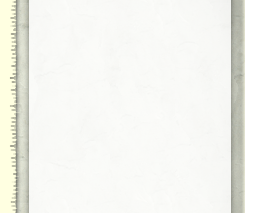 He has also twice served on the board of the Orthodox Christian Mission Center. Fr. Jim Kordaris was born and raised in Minneapolis, MN. He has BA-Psychology (1979) and MBA-Finance (1983) degrees from the University of Minnesota. At St. Mary’s Greek Orthodox Church in Minneapolis, under the spiritual leadership of Fr Anthony Coniaris, he served in many capacities, including President of the Parish Council, Bible Study leader, camp counselor, IOCC coordinator, and Stewardship Committee Chair. His is married to Cally (Moraitis). Following twelve years in the financial services industry, he entered Holy Cross Greek Orthodox School of Theology, receiving his Masters of Divinity degree in 1999. He was ordained to the Diaconate in 1998, and to the Priesthood in 1999. He has served at parishes in Jamaica, NY and Roslyn Heights, NY. Fr. Jim was appointed Director of the newly-formed Department of Outreach & Evangelism in January of 2003 and has also served the parish of Saint George on West 54th Street in New York City since 2004. Fr Jim has participated in the preparation of NCD materials for use in Orthodox Christian parishes and promotes its implementation in parishes of the Greek Orthodox Archdiocese of America in his role as Director of Stewardship, Outreach & Evangelism. Fr Jim receives no compensation from NCD, ONCD or any other related individual or organization.